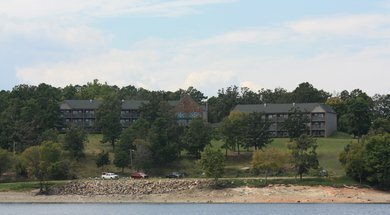 Lakeview Lodge is a part of Beavers Bend State Park and is located in the mountainous region of southeast Oklahoma, along the shores of Broken Bow Lake. 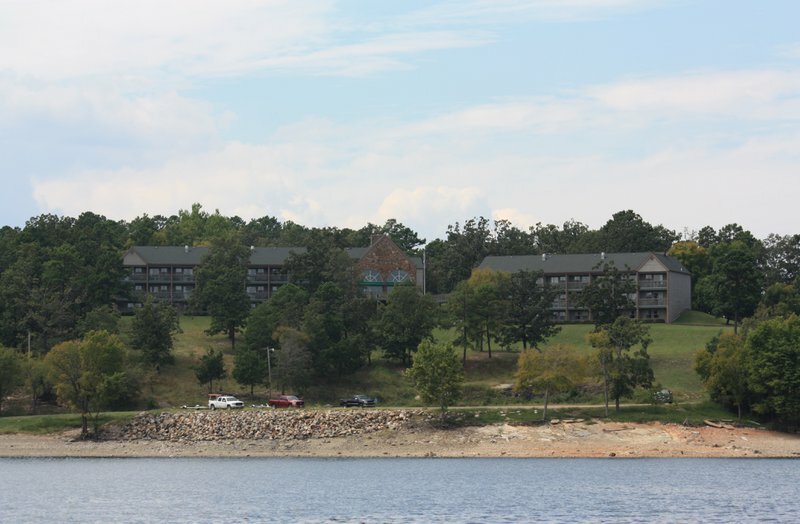 The Lakeview Lodge features 40 guest rooms including suites, with each room providing a spectacular view of the lake. 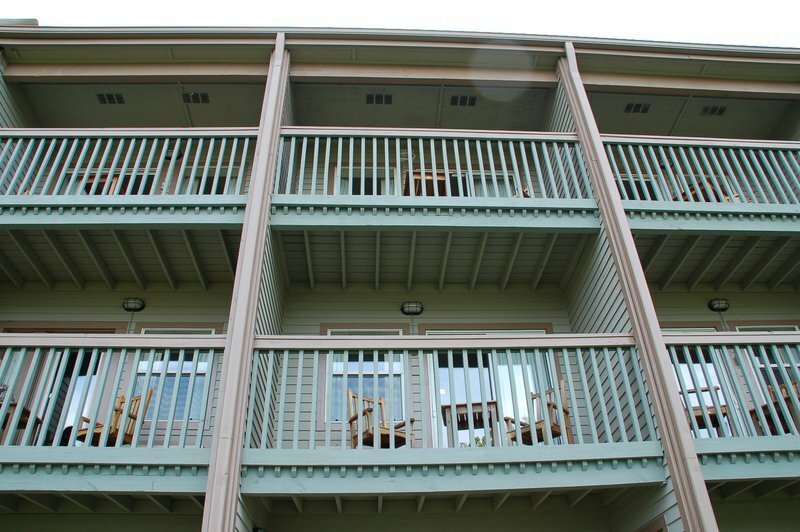 All rooms are non-smoking and have coffee makers and hairdryers. 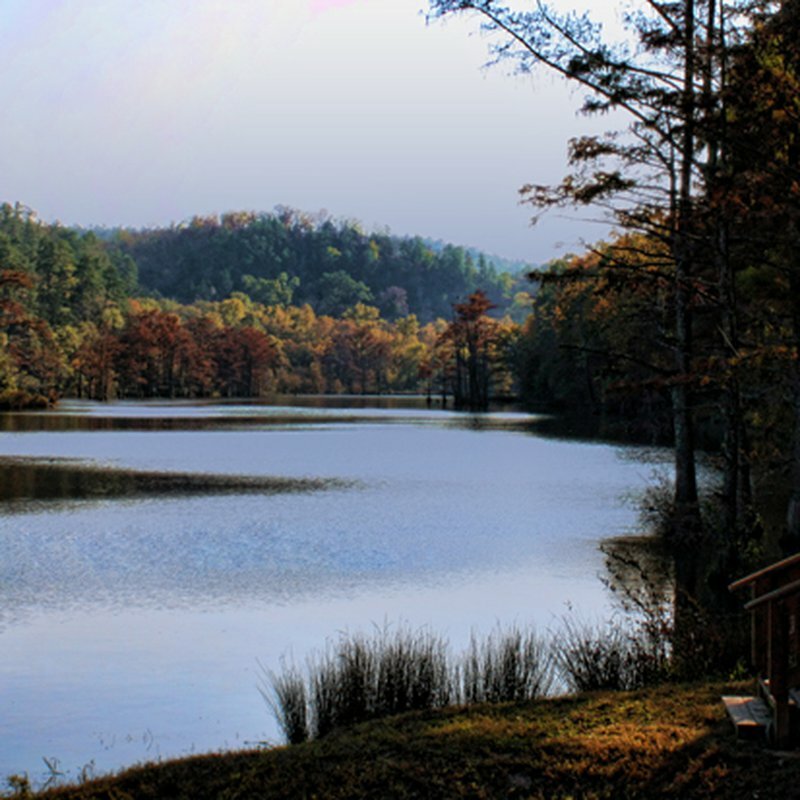 Beavers Bend State Park provides visitors with many recreational activities, attractions and family-centered events. 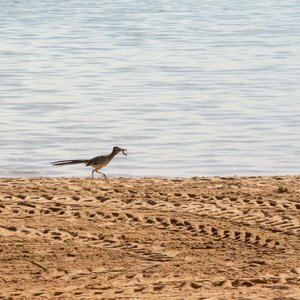 These attractions include the Forest Heritage Center Museum, an on-site restaurant, nature center, train depot, horseback riding stables, canoe and paddle boat rentals, miniature golf, swim beach, marina, 18-hole Cedar Creek Golf Course, stream and lake fishing and more. This area features one of the premier trout streams in the region, boasting the state record for brown trout. 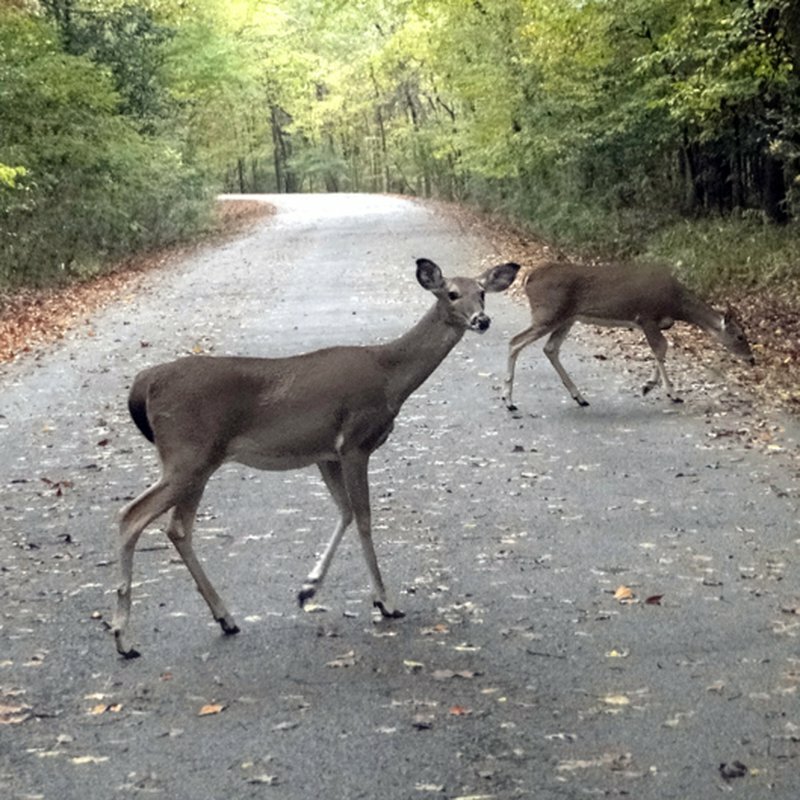 There are miles of hiking trails that provide incredible views, abundant wildlife and towering timbers. A complimentary continental breakfast is served each day until 10am to all hotel guests. 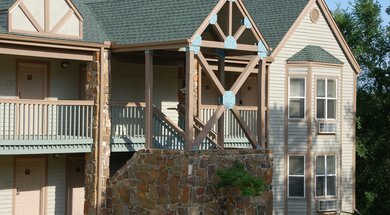 Breakfast is served in the great room with a breathtaking view of Broken Bow Lake. A discount (currently 15%) may be given to senior and disabled visitors on the established nightly rate per cabin or lodge room Sunday-Thursday nights only, excluding holidays. Some restrictions may apply. Senior discounts are also offered on swimming pool fees and other recreational features. Weekday discounts are offered to senior golfers for specific tee times. For more information on senior and disabled discounts, please click ’Senior Citizen & Physically Challenged Visitor Opportunities’ under the Maps & Resources tab. While every effort has been made to ensure the accuracy of the pricing listed above, prices are subject to change without notice. 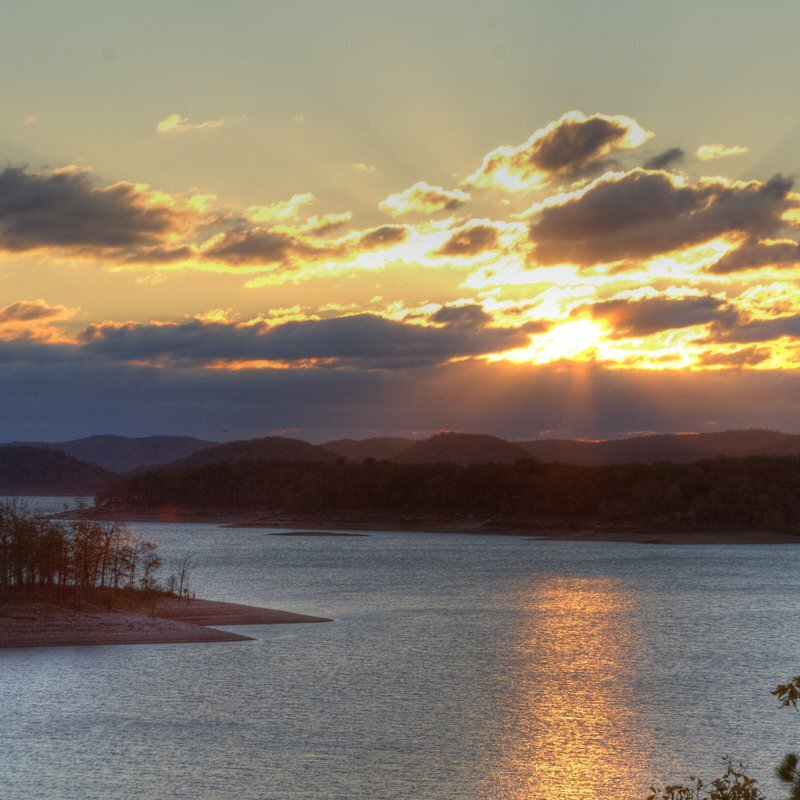 Located 10 miles north of Broken Bow on Hwy 259, then 2 miles east on Steven's Gap Rd. The magical autumn season conjures visions of warm sweaters, crisp air and the vibrant hues of fall foliage. 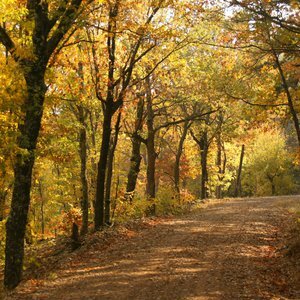 Discover six foliage drives in Oklahoma where you can watch the landscape explode with vivid autumn colors as you venture down winding roads chasing the breathtaking scenery beyond.